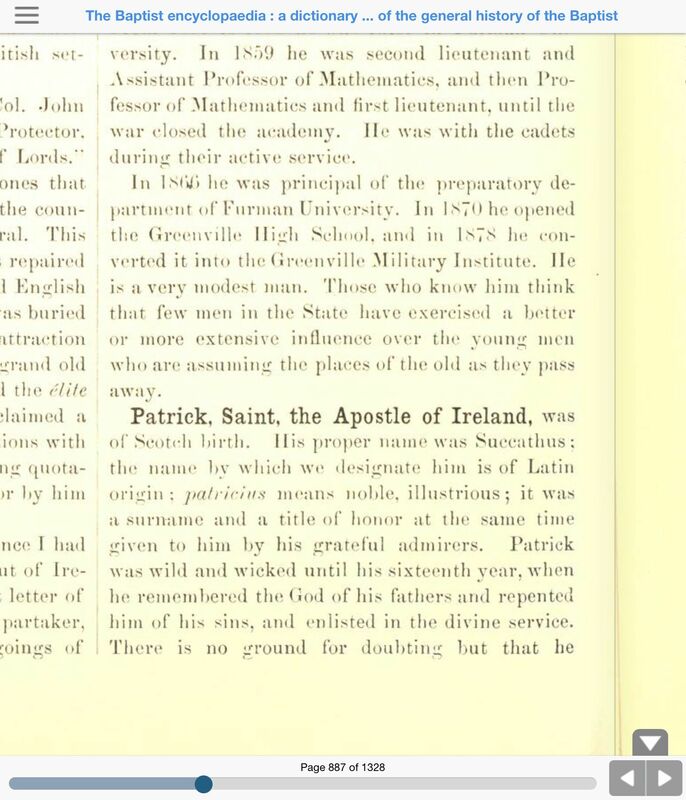 As today’s is St. Patrick’s Day, I put together a few Baptist sources for the life of Patrick, Apostle to the Irish. Though he has been claimed as a Catholic missionary sent by the Pope, I do think the evidence is against this. A longer, but still short source is the tract Rev. 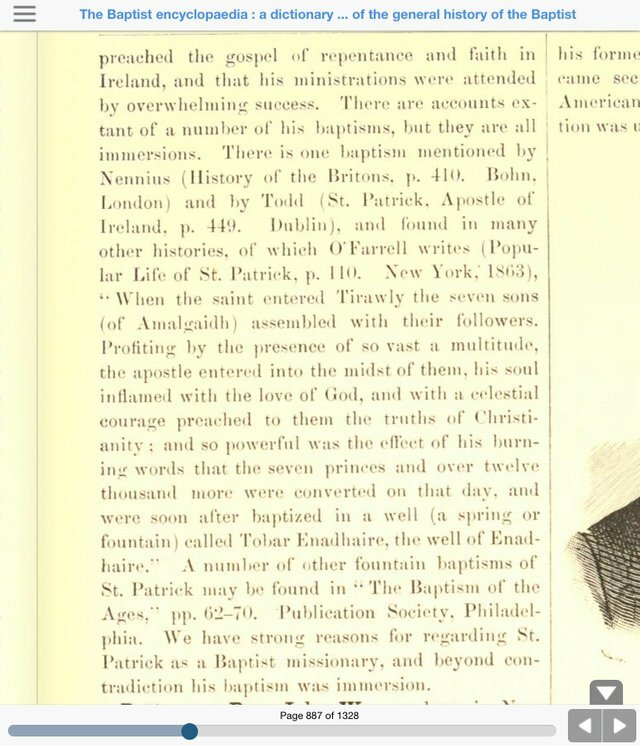 John Summerfield Wimbish, D.D., St. Patrick Was a Baptist (New York: Calvary Radio Ministry, 1952).